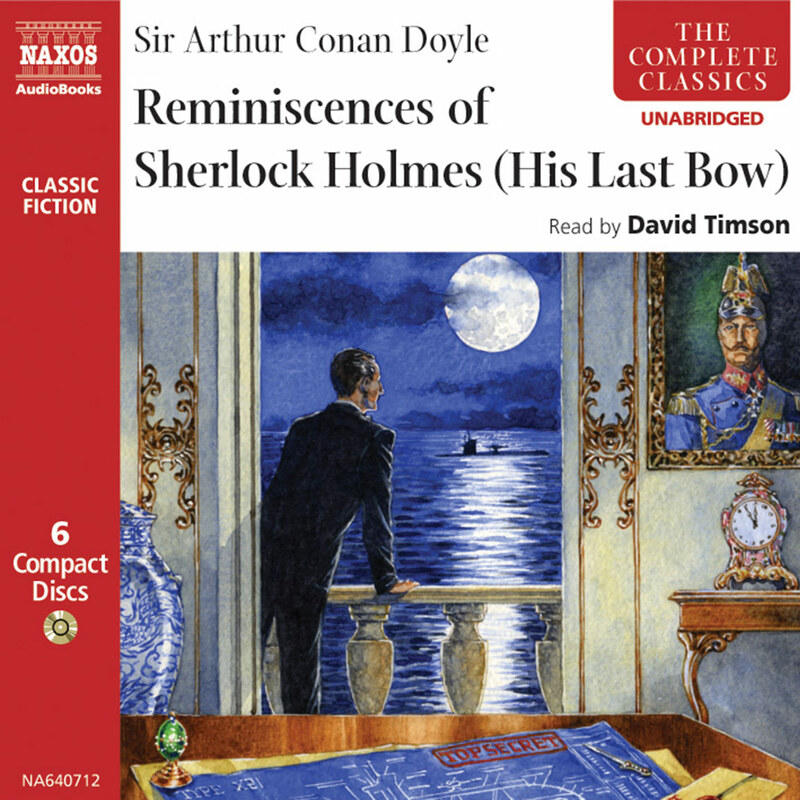 The award-winning Sherlock Holmes narrator David Timson leads us through Conan Doyle’s most famous tale. 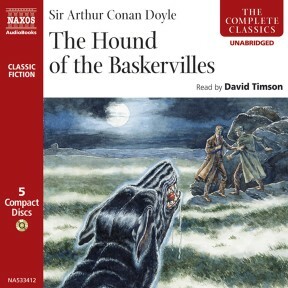 This extended story brings the archetypal detective to the moors with his friend and biographer Dr Watson to investigate the mystery of a beast terrorising the neighbourhood. 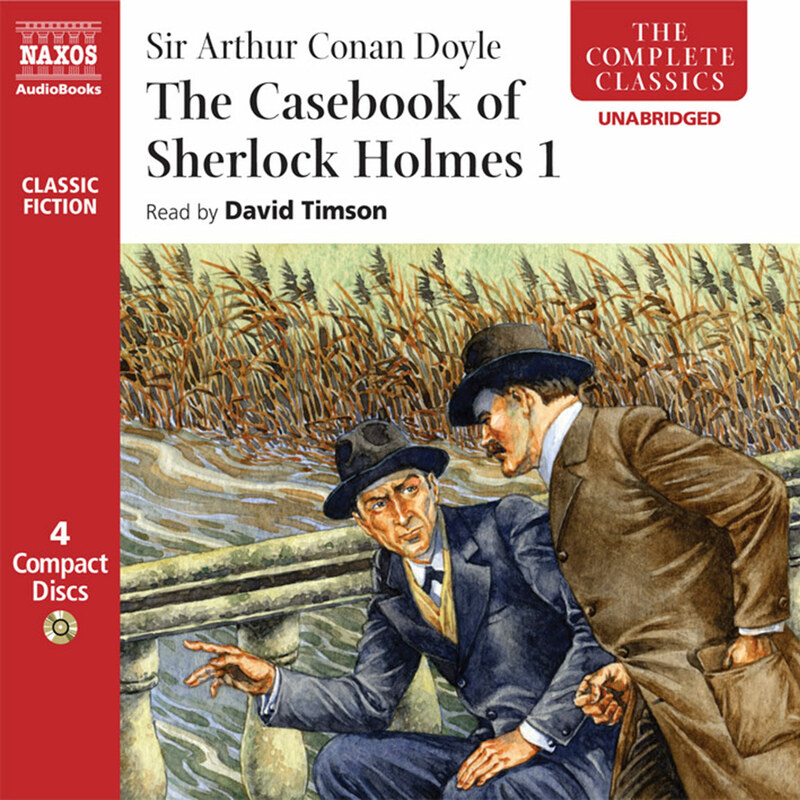 David Timson has made over 1,000 broadcasts for BBC Radio Drama. 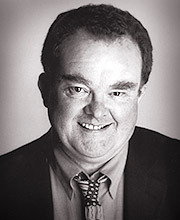 For Naxos AudioBooks he wrote The History of the Theatre, which won an award for most original production from the Spoken Word Publishers Association in 2001. 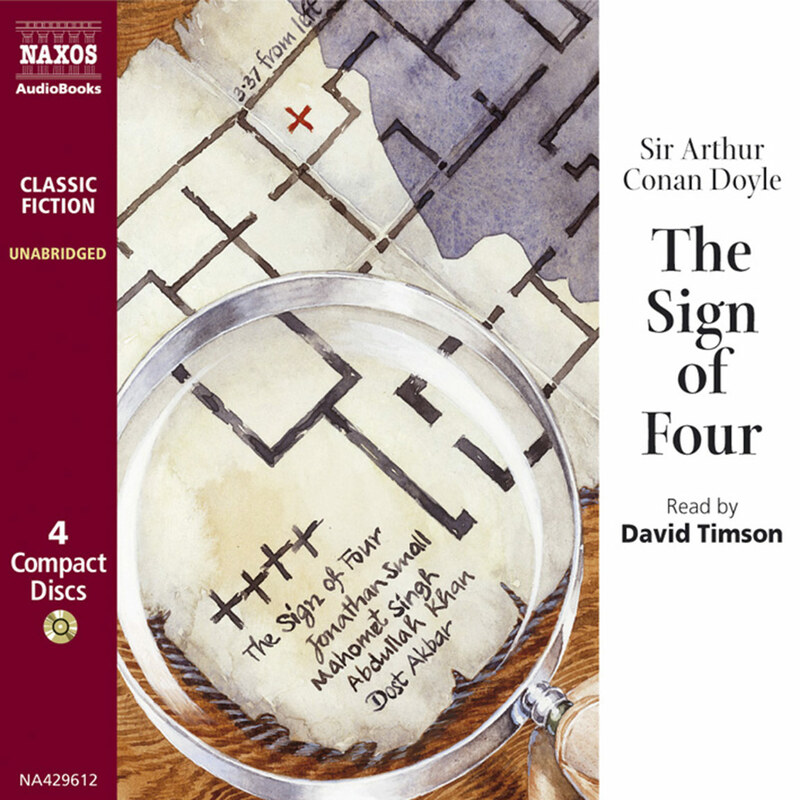 He has also directed for Naxos AudioBooks four Shakespeare plays, including King Richard III (with Kenneth Branagh), which won Best Drama Award from the SWPA in 2001. 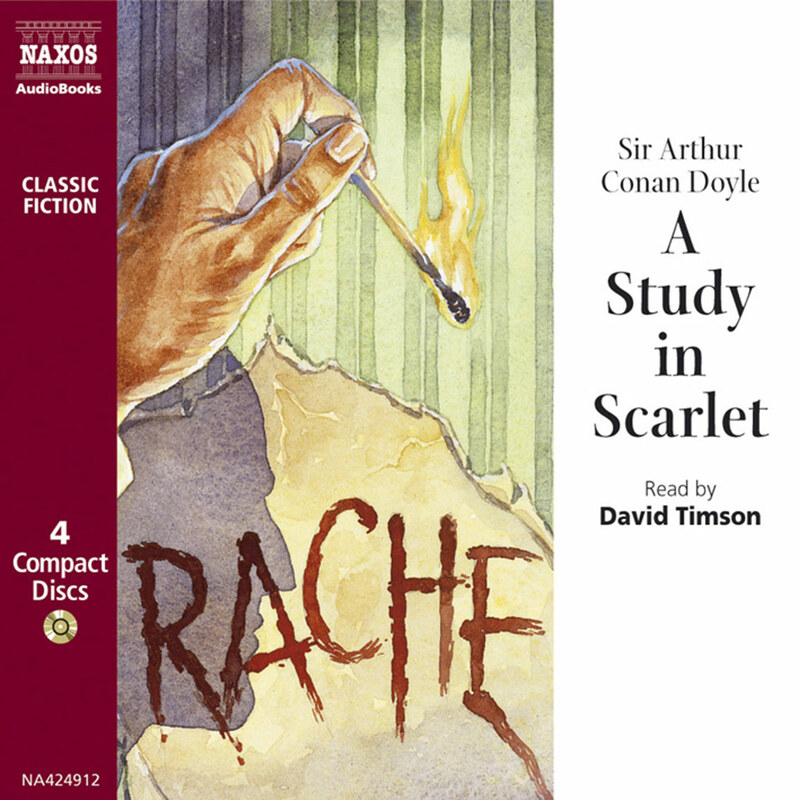 In 2002 he won the Audio of the Year Award for his reading of A Study in Scarlet. 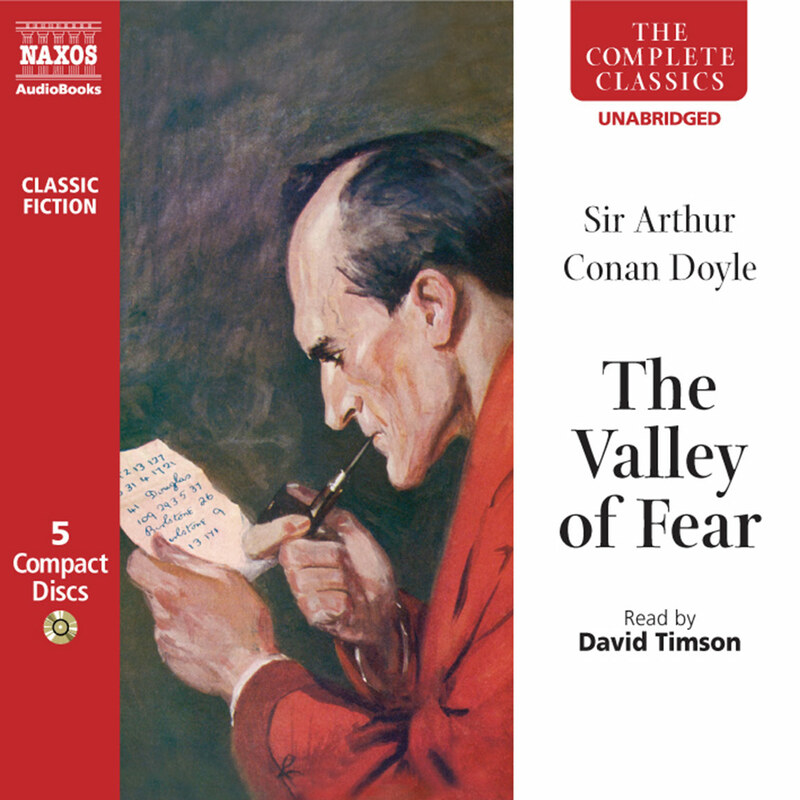 He also reads The Adventures of Sherlock Holmes I, II, III, IV, V, and VI and The Return of Sherlock Holmes I, II, and III, The Hound of the Baskervilles, The Sign of Four, The Valley of Fear, and The Casebook of Sherlock Holmes.